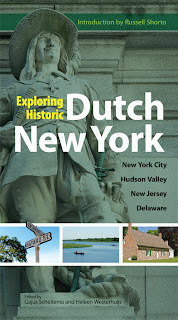 Exploring Historic Dutch New York has been co-published by the Museum of the City of New York and Dover Publications (2012). 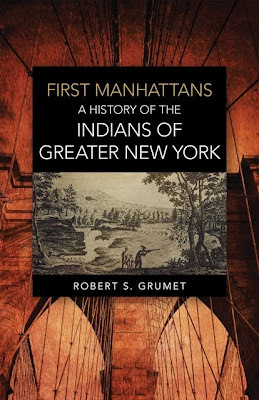 The easy-to-read guide is filled with hundreds of historic facts and anecdotes about the greater New York area. 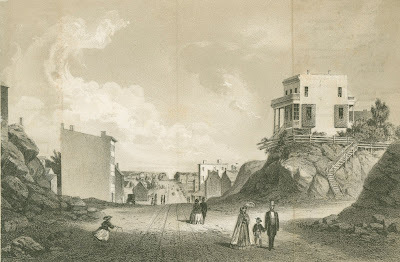 Exploring Historic Dutch New York is the only travel guide and reference book currently in print that encompasses the historic Dutch elements of the former New Netherland colony in present-day New York, New Jersey and Delaware. Edited by Gajus Scheltema and Heleen Westerhuijs with an introduction by Russell Shorto, this guide tours important sites and also serves as a cultural and historical reference. Seventeen international scholars explore topics such as Dutch art and architecture, Dutch cooking, immigration during the nineteenth and twentieth centuries, furniture and antiques, and more. Color photographs and maps are included throughout the guide. 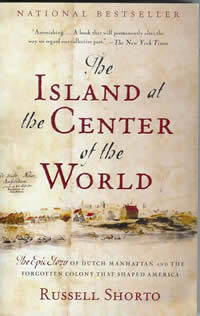 Exploring Historic Dutch New York retails for $19.95 at the Museum of the City of New York’s shop and most other bookstores in New York City. The guide is also available online. The Museum of the City of New York, founded in 1923, is located at 1220 Fifth Avenue, NYC (at 103rd Street).